WHO has published the GLAAS 2017 report (Global Analysis and Assessment of Sanitation and Drinking-Water). 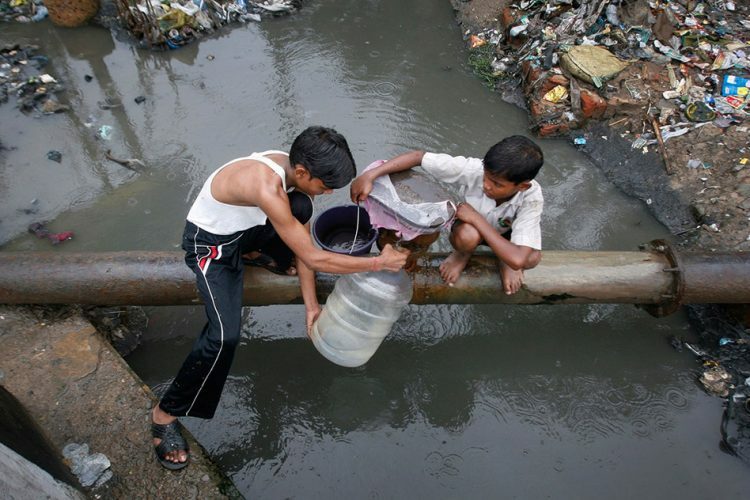 Dr. Maria Neira, WHO Director, Department of Public Health, Environmental and Social Determinants of Health said that today, almost two billion people use a source of drinking water contaminated with faeces, putting them at risk of contracting cholera, dysentery, typhoid and polio. 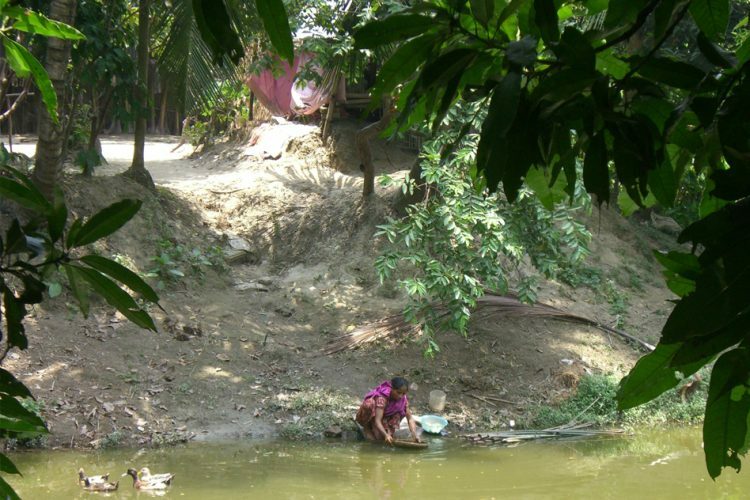 She also added that contaminated drinking water is estimated to cause more than 500,000 diarrhoeal deaths each year and is a major factor in several neglected tropical diseases, including intestinal worms, schistosomiasis, and trachoma. Waterborne diseases are caused by pathogenic microorganisms that most commonly are transmitted in contaminated fresh water. Water contamination leads to the spread of bacterial, viral and protozoan infection. Infection commonly results during bathing, washing, drinking, in the preparation of food, or the consumption of food that is infected. Various forms of waterborne diarrheal disease probably are the most prominent examples. Other diseases included cholera, typhoid, hepatitis A, polio, filariasis, amoebiasis. Various forms of waterborne diarrheal disease probably are the most prominent examples. Other diseases included cholera, typhoid, hepatitis A, polio, filariasis, amoebiasis. 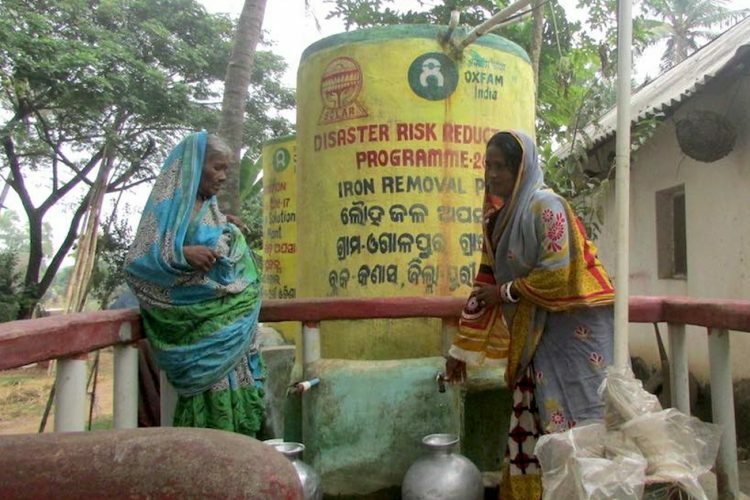 New report published by WHO on behalf of UN-Water – the United Nations inter-agency coordination mechanism for all freshwater related issues, including sanitation, urges large investments to help provide universal access to safe drinking water. 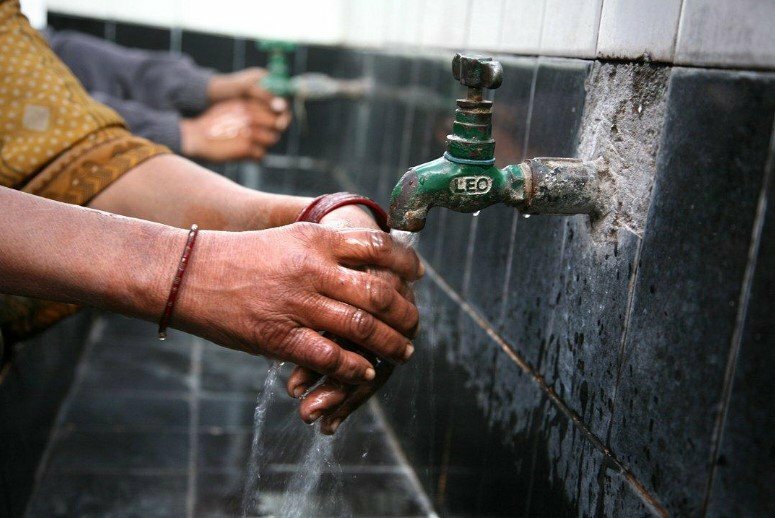 WHO report revealed that countries have increased their budgets for water, sanitation and hygiene at an annual average rate of 4.9% over the last three years. Yet, 80% of countries report that water, sanitation and hygiene (WASH) financing is still insufficient to meet nationally-defined targets for WASH services. In 2015, UN General Assembly adopted 17 Sustainable Development Goals (SDGs), and title of the agenda is “Transforming our world: the 2030 Agenda for Sustainable Development.” These goals included ending poverty and hunger, improving health and education, clean water and sanitation, making cities more sustainable, combating climate change, and protecting oceans and forests. SDG 6 ensured universal and equitable access to safe and affordable drinking water and sanitation for all by 2030. The report further says “In many developing countries, current national water and sanitation coverage targets are based on achieving access to basic infrastructure and basic water and sanitation infrastructure may not always provide continuously safe and reliable services”. In order to meet the SDG global targets by 2030, World Bank has estimated that investments in infrastructure need to triple to US $114 billion per year which does not include operating and maintenance costs. To meet the targets of SDG6: clean water and sanitation by 2030, it will require collective, coordinated and innovative efforts to mobilize even higher levels of funding from all sources: taxes, tariffs (payments and labour from households), and transfers from donors. “This is a challenge we have the ability to solve,” says Guy Ryder, Chair of UN-Water and Director-General of the International Labour Organization. “Increased investments in water and sanitation can yield substantial benefits for human health and development, generate employment and make sure that we leave no one behind”, he added. Over 70% of countries are having specific measures to reach poor populations in their WASH policies and plans. However, the implementation of such concrete measures is lagging. Over 70% of countries are having specific measures to reach poor populations in their WASH policies and plans. However, the implementation of such concrete measures is lagging. 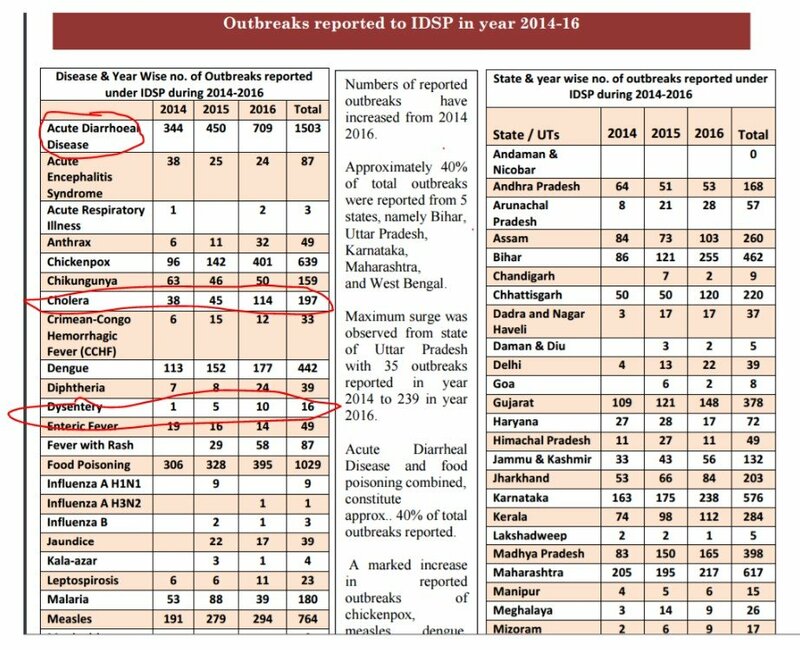 Outbreaks of Acute Diarrhoeal Disease reported to Integrated Disease Surveillance Project (IDSP) in year 2014-16 are 1503. For the same year, numbers of incidents reported for Cholera, Viral Hepatitis are 197 and 267 respectively. Actual stats might be high in numbers. A program was started in 2009, to ensure water availability in terms of portability, adequacy, convenience, affordability and equity. National Water Quality Sub-Mission is being implemented that aims to eliminate the problems of water quality, by 2020. With the aim of achieving an Open Defecation Free (ODF) and clean India by 2nd October 2019, the Hon’ble Prime Minister launched the Swachh Bharat Mission, focusing on outcomes of ODF, instead of outputs of toilet construction. The Mission is centred on behaviour change and community participation, with the aim of making sanitation “everyone’s business”. 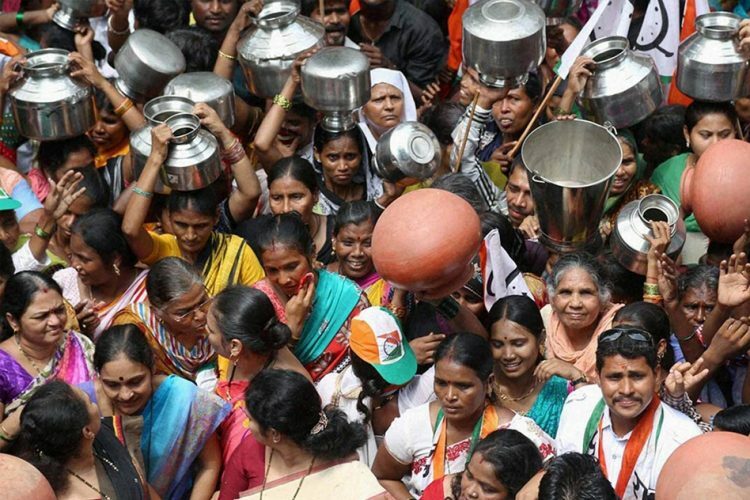 The rural sanitation coverage that stood at just 42% at the start of the mission is now over 60%. 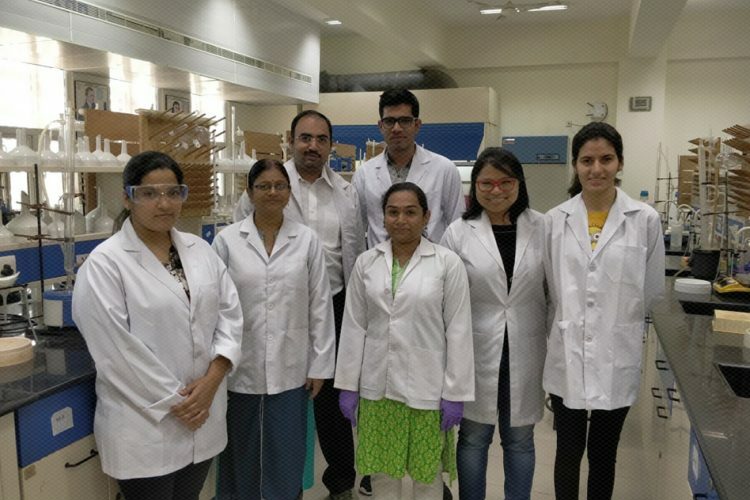 Further, National Centre for Disease Control (NCDC), provides technical assistance to State/UT Governments on prevention and control of water-borne diseases in carrying out an investigation of outbreaks of such diseases under Integrated Disease Surveillance Project (IDSP). Water contamination is not an individual problem in the country and hence the solution has to come from united efforts. 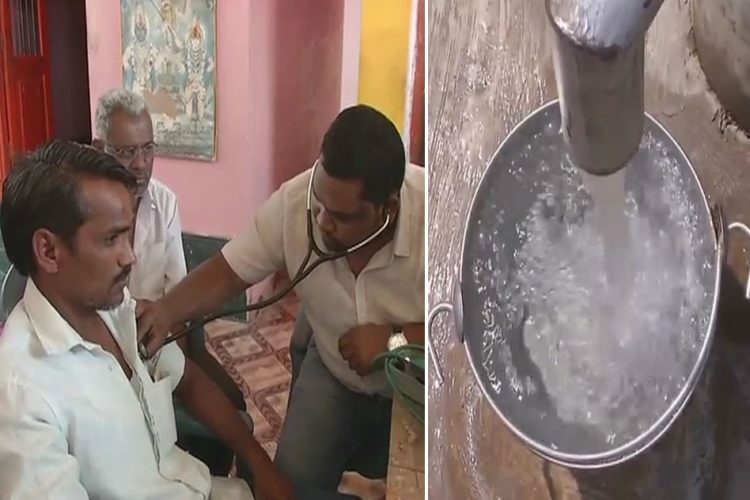 Our lawmakers, as well as the general public, will have to join hands to combat water contamination in the Nation.